Is Jah Prayzah Finally Gaining International Ground? Jah Prayzah real name Mukudzeyi Mukombe is a Zimbabwean contemporary artist who's written the history books as the first Zimbabwean musician to win the MTV African Awards. Ambitious contemporary musician, Mukudzei “Jah Prayzah” Mukombe’s hot-pursuit of international recognition has become a borne of contention between the Uzumba born artist and his local fans for years since he began his African sojourn in search of a bigger audience and market. Local fans for some time felt the man of the moment had abandoned them despite playing a key role in his rise to stardom but Jah Prayzah has remained adamant on his mission which has seen him collaborate with musicians from South Africa, Botswana, Kenya and Nigeria among other countries. Of all his collaborations with foreign artists, Tanzania could have been the most fruitful as he eventually bagged the MTV Africa music award for listener’s choice for his chart-topping Watora Mari featuring Tanzanian superstar, Diamond Platnumz. Jah Prayzah has added two collaborations with Diamond Platinumz in Poporopipo and Amanda. Though the follow-up tracks failed to light up speakers, they were decent projects that can be used as a reference to suggest the massive impression of Uzumba flair on the Tanzanian market. 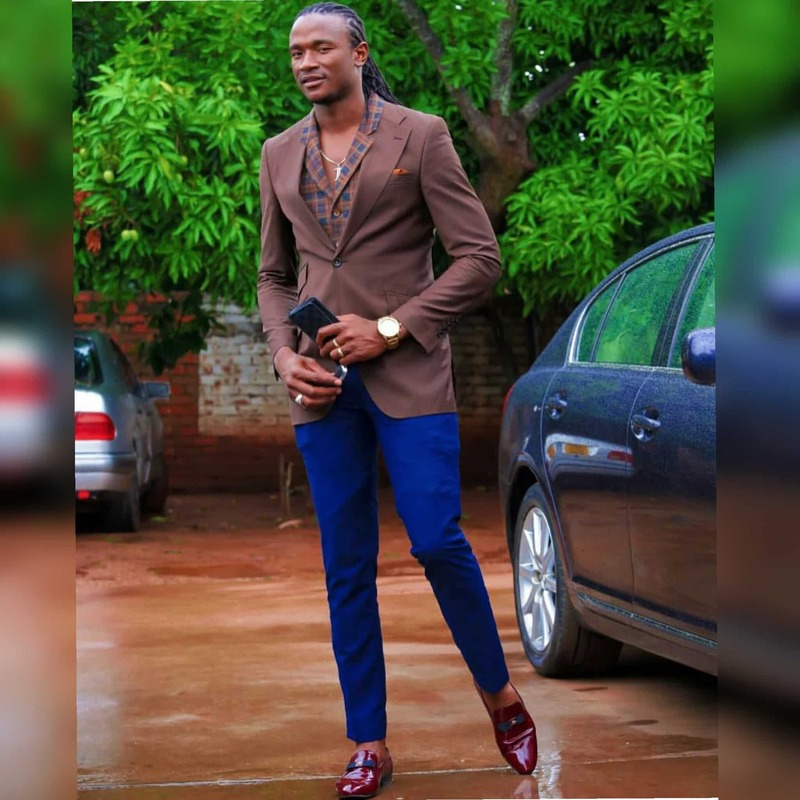 Jah Prayzah’s recent work with another Tanzanian star Harmonize on Ndoenda also backs the Kutonga Kwaro hit-maker’s successful capture of the Tanzanian market. His adventure down south also seems to be yielding results with South Africa’s seasonal outfit, Mafikizolo dropping visuals for Mazuva Akanaka featuring Jah Prayzah. The trio dated last year on Jah Prayzah’s Sendekera and as it seems the Uzumba touch which decoyed Tanzania has also enticed the southern neighbors into another production of their own titled in Shona. It also explains why Jah Prayzah has been trying his luck with House music on the lukewarm Ronika considering the genre’s dominance in the neighboring country. Moving on to West-Africa, Nigeria, the Hello hit-maker has on two attempts dismally failed to penetrate the market, not because his collaborations with Davido and Yemi Alade on My Lilly and Nziyo Yerudo respectively were not up to scratch, but because Nigeria is laden with talent. Nigerians are probably always suffocated with local tunes from a long list of hit makers and this could have worked against Jah Prayzah’s push to penetrate that market. However, it is yet to be seen whether Jah Prayzah’s latest collaboration with another Nigerian music kingpin, Patoranking on Follow Me, will bring him any luck on his quest to break into the gigantic West African market. Through it all, the golden question that remains is whether Jah Prayzah’s sacrifice of local fans chasing the international market has paid dividends.